Born: October 11, 1887 in Pocasset Ma. 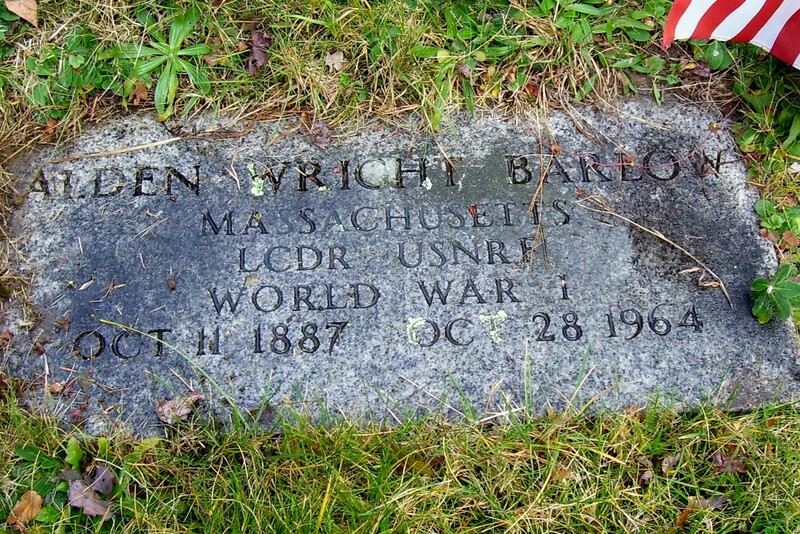 Died: October 28, 1964 in Bourne Ma. at 77 yrs, 17 d.
Where Lived: Brooklyn N.Y., Wings Neck Rd. in Pocasset Ma. 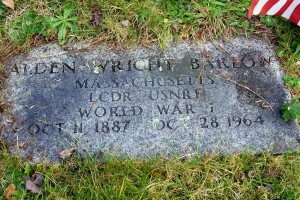 Married: December 22, 1910 in Bourne Ma. 1. Galon Landers Barlow, WW ll; (September 23, 1911 – April 8, 1998); Married Rita Aiken (1916 – 2000) (George E. Aiken & Catherine H. Jenkins) in Boston Ma. 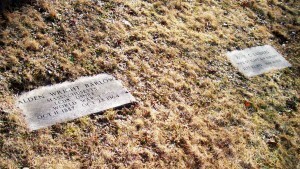 In1935; They had 8 children; Galon, Rita & two of their children are buried in Pocasset Cemetery. 2. Priscilla Alden Barlow Atwood Geary; (May 14, 1914 – December 8, 2014); Married (1) Harold Wesley Atwood (1912 – 1993) (Chester Eli Atwood & Sarah Thomas McFarlin) in Bourne Ma. on June 26, 1937 & married (2) William Henry Geary, Jr. (1908 – 1957) (William Henry Geary & Evelyn Frances Bourne); Priscilla lived in Wareham Ma. 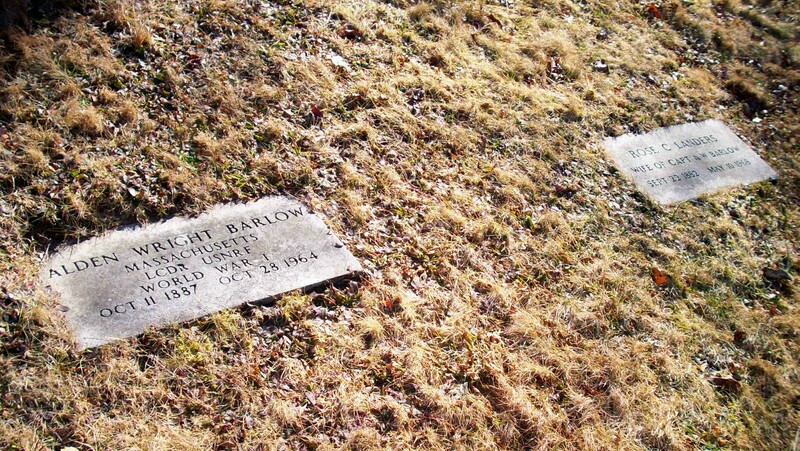 & was a 1st grade teacher in Wareham Public Schools; She, Harold & William are buried in Centre Cemetery in Wareham.